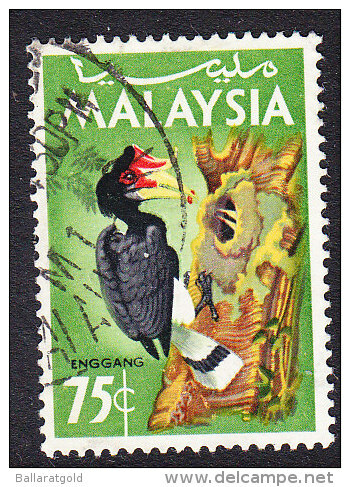 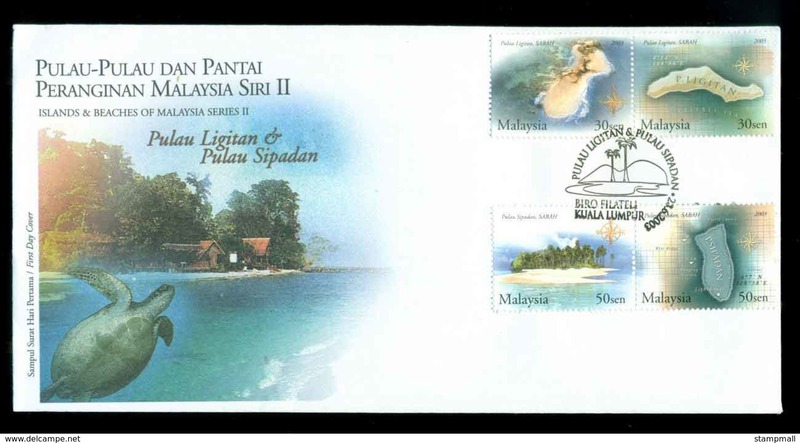 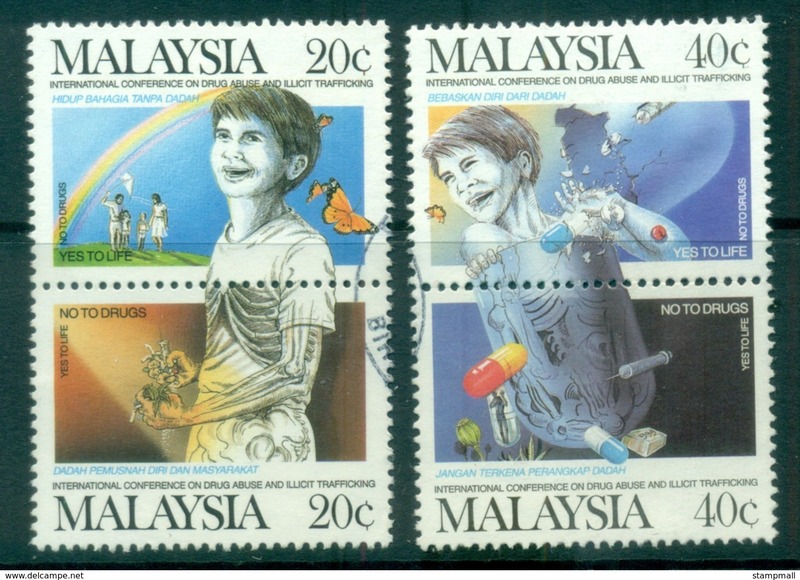 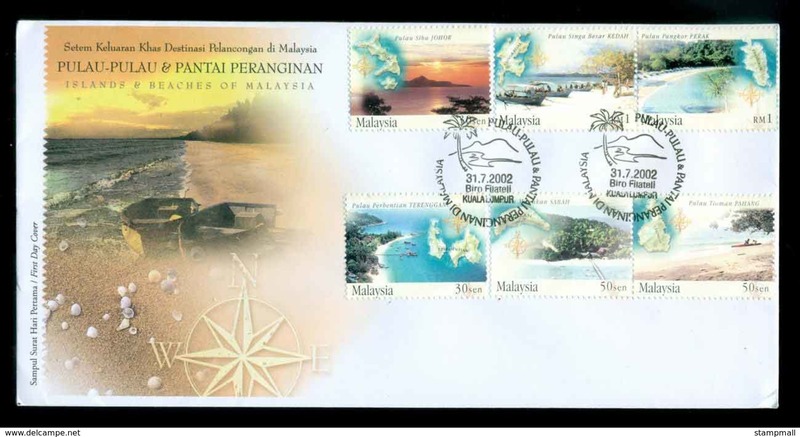 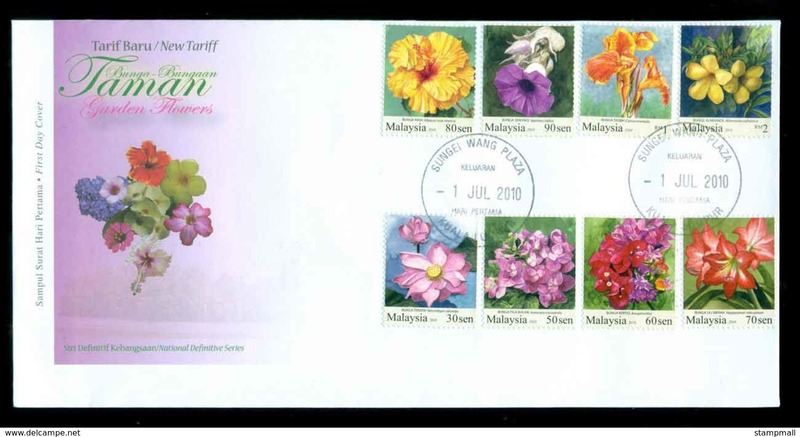 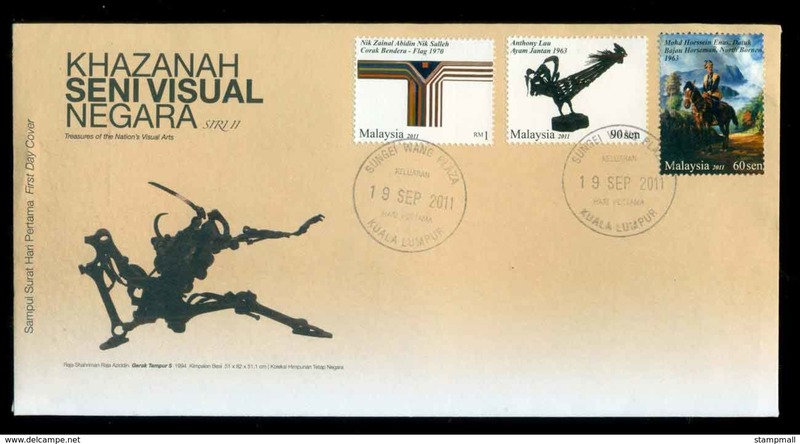 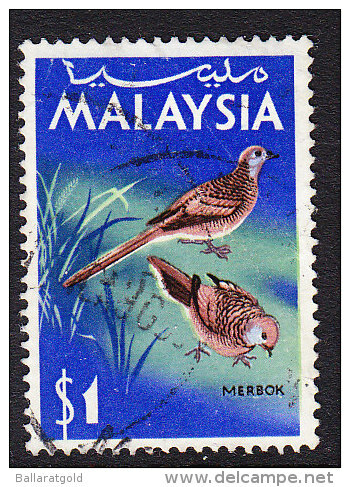 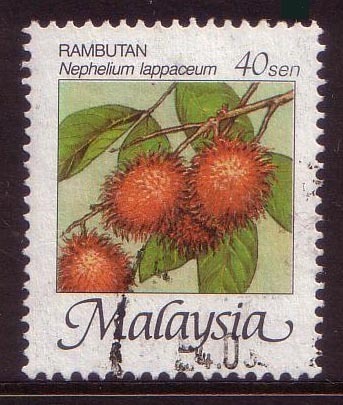 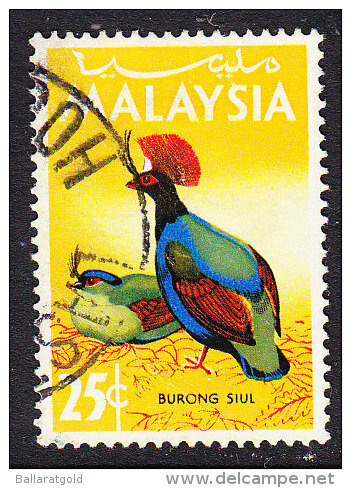 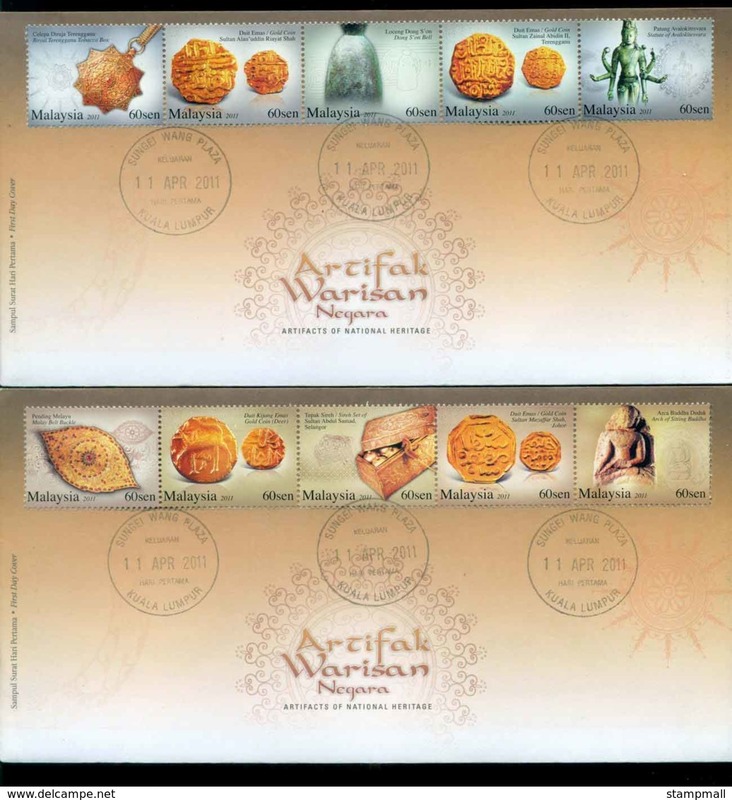 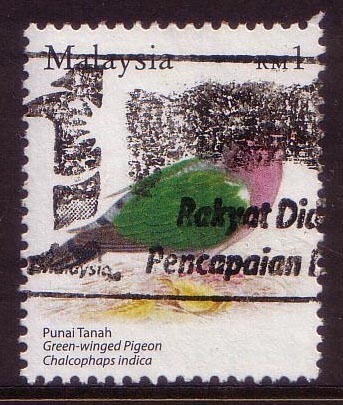 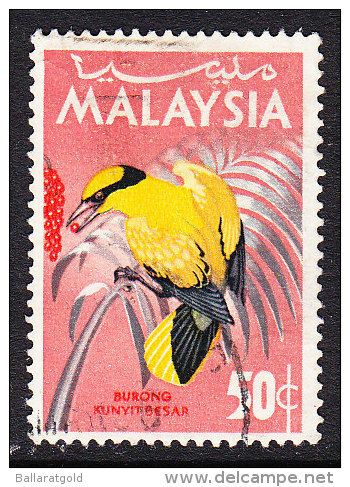 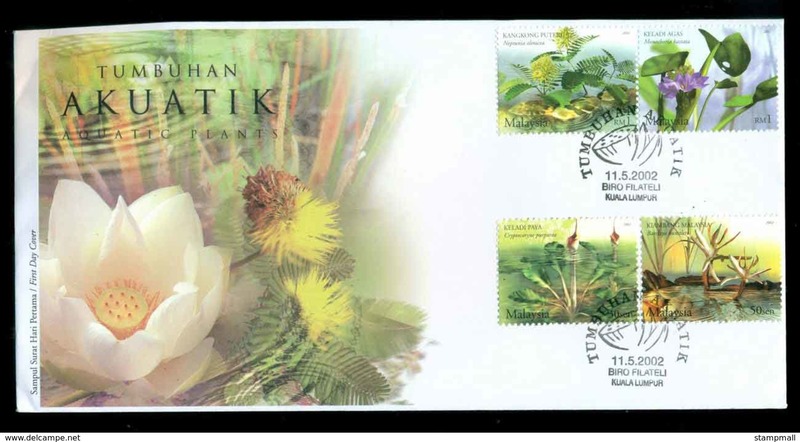 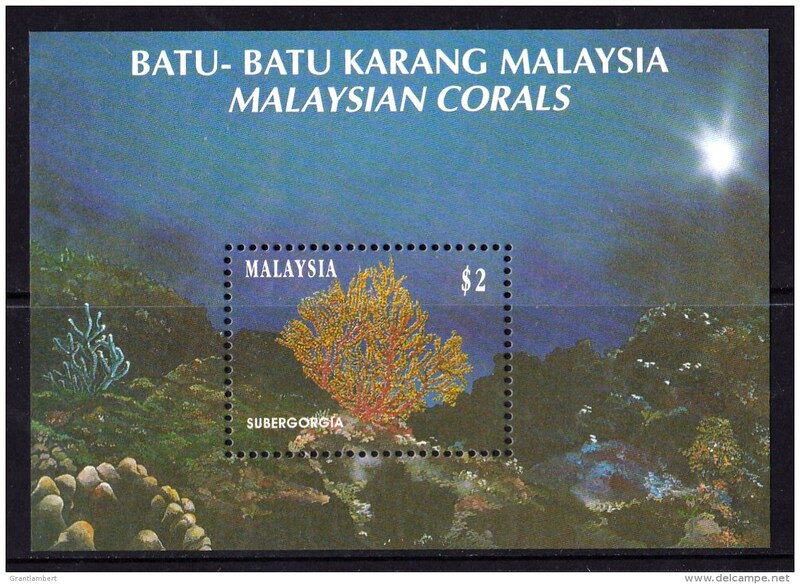 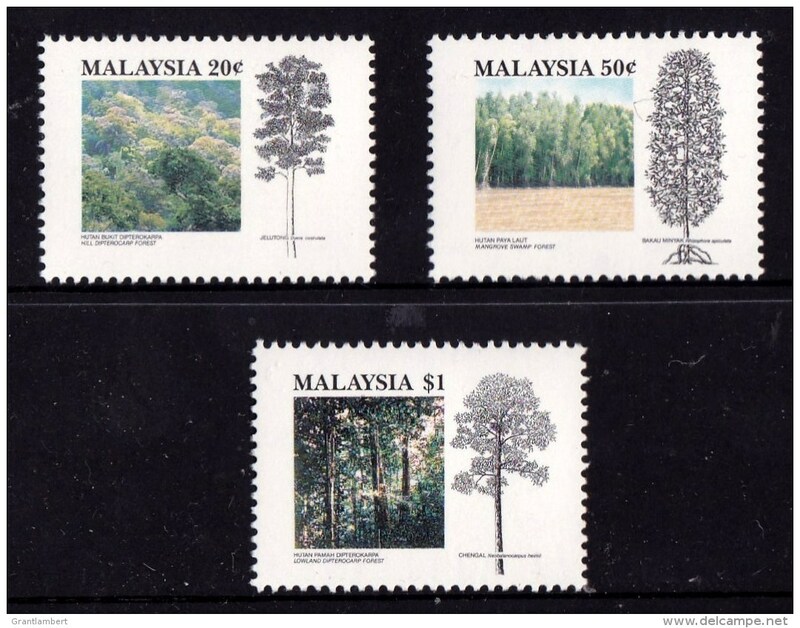 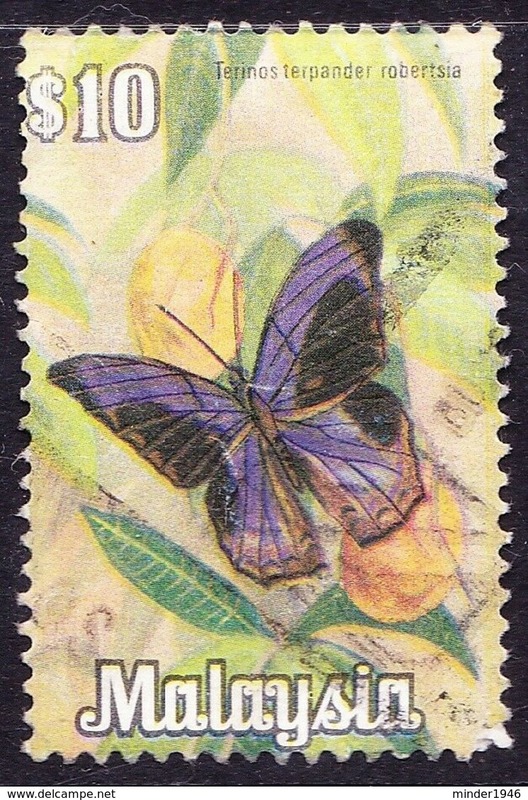 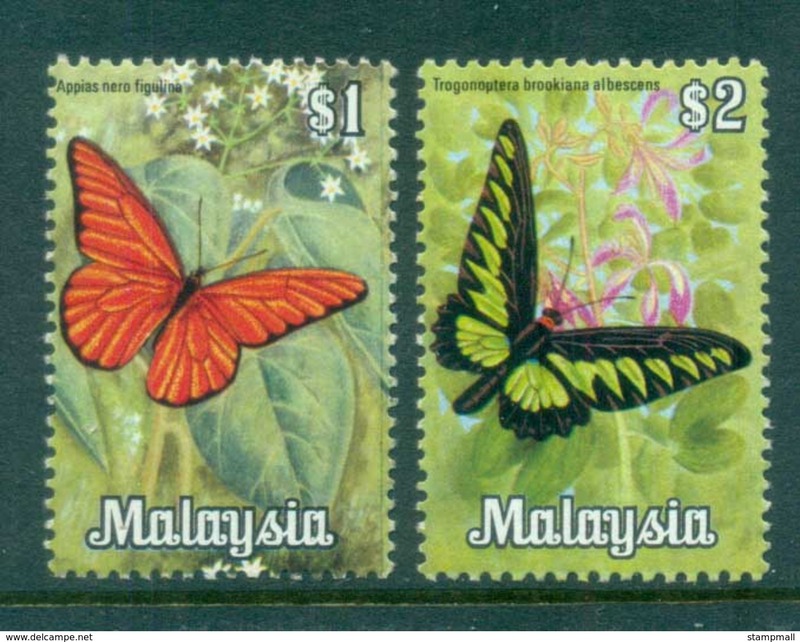 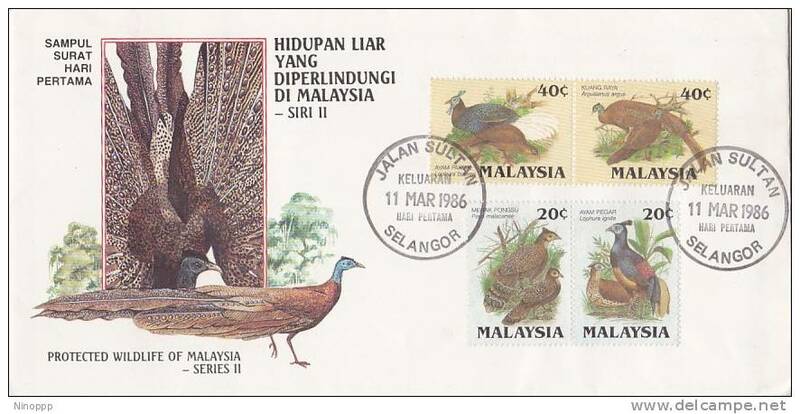 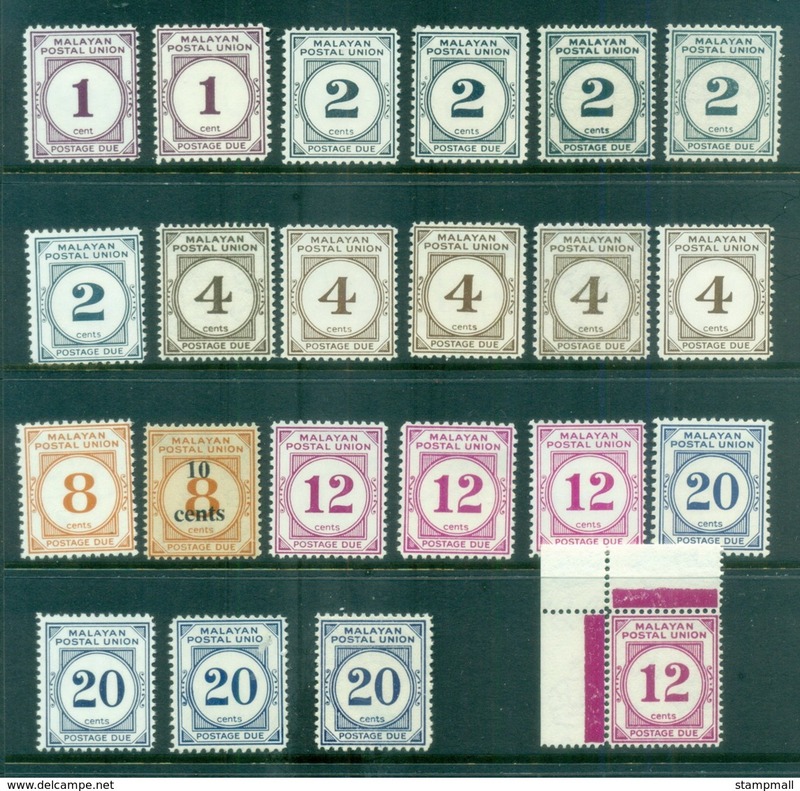 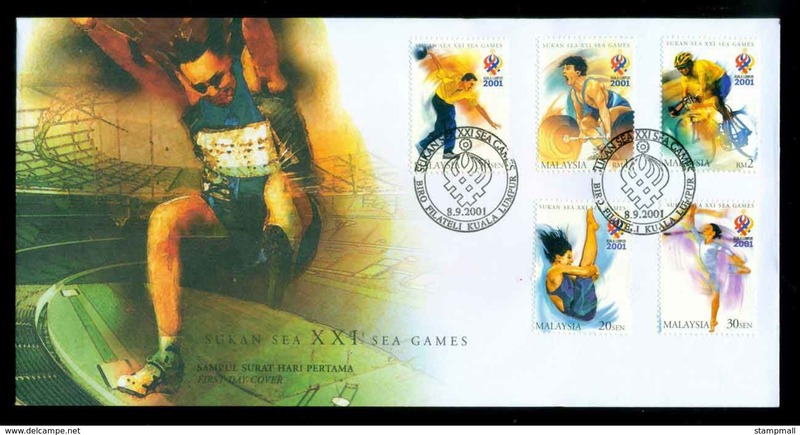 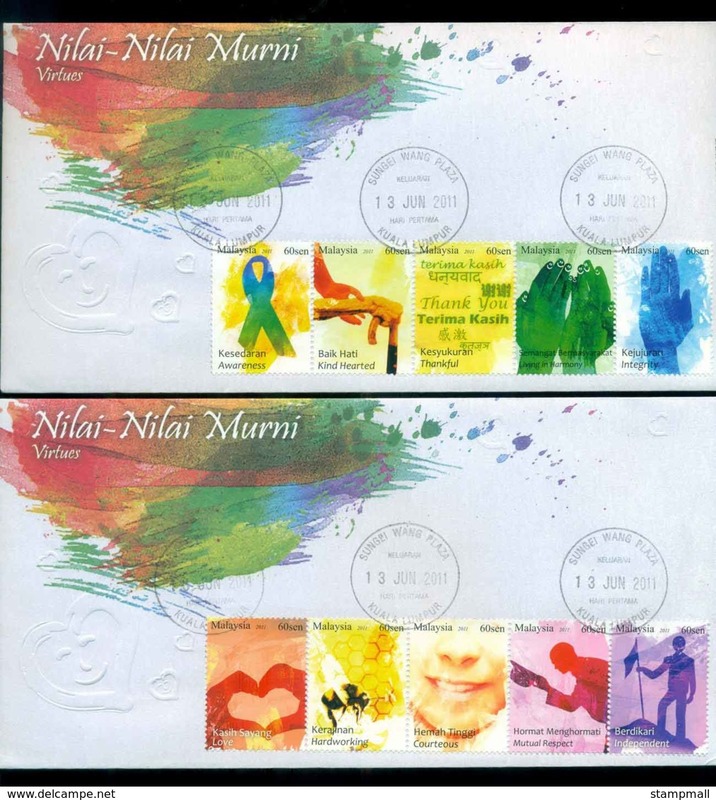 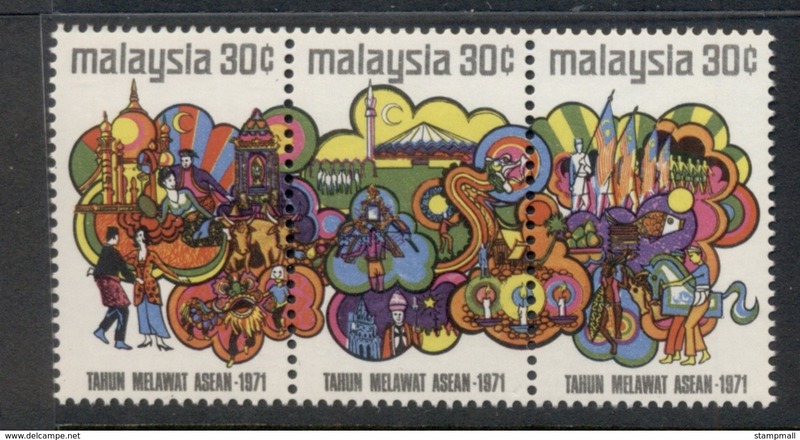 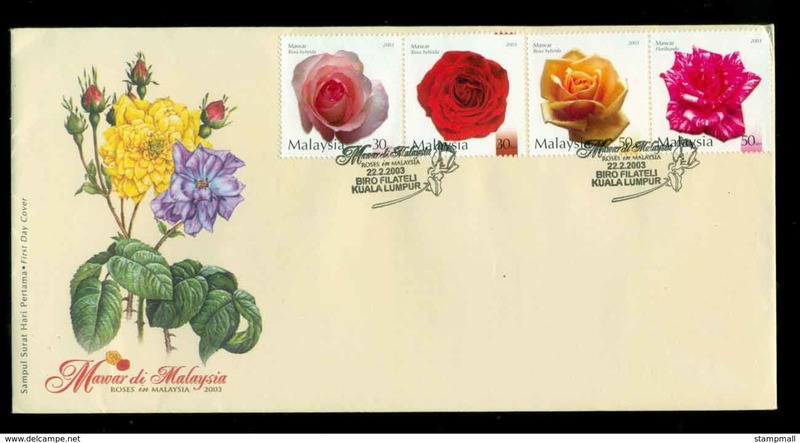 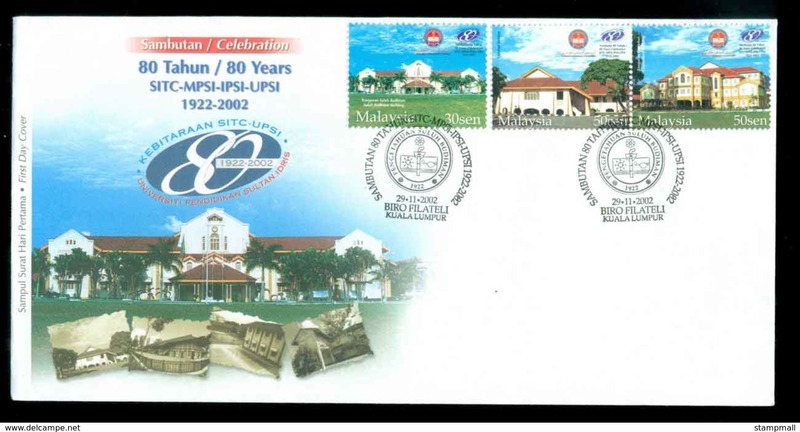 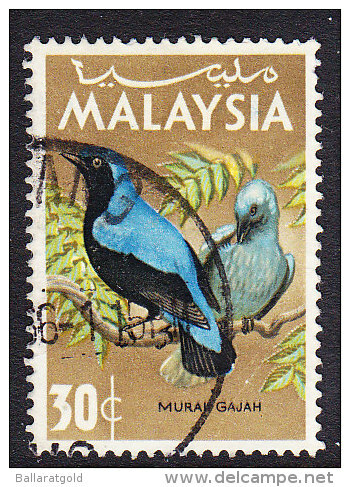 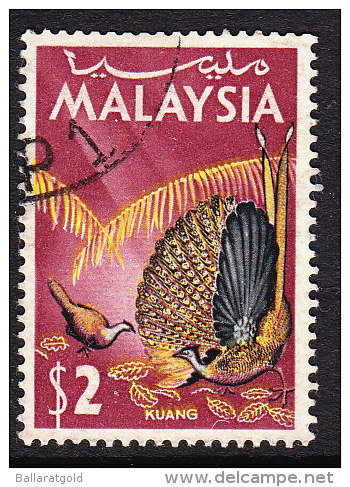 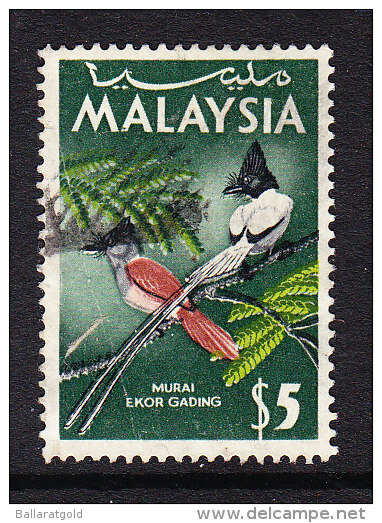 MALAYSIA 2002 REGISTERED LETTER TO AUSTRALIA WITH $1.90 STAMPS USED. 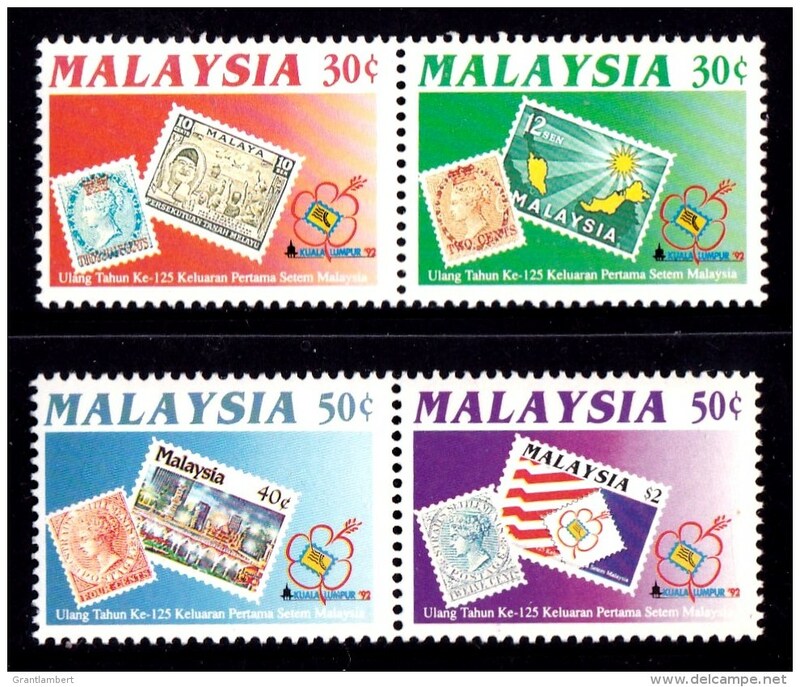 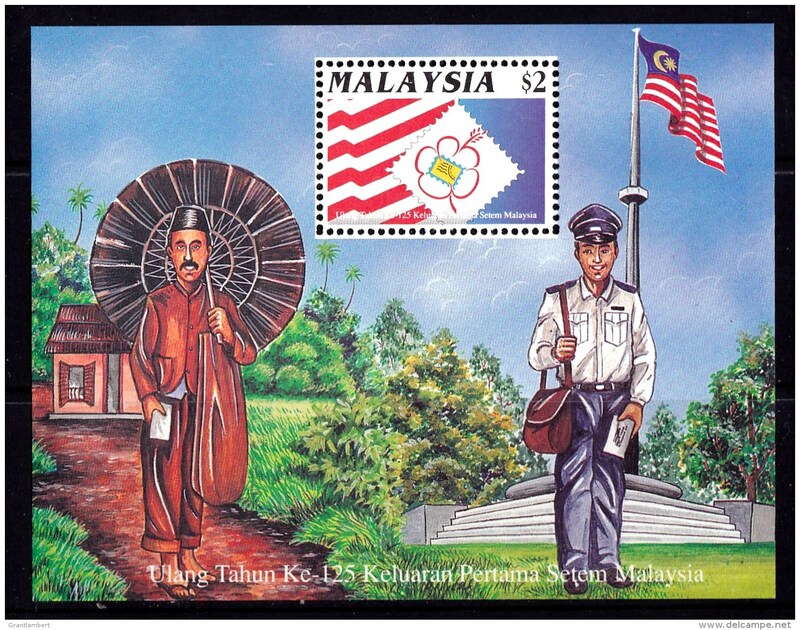 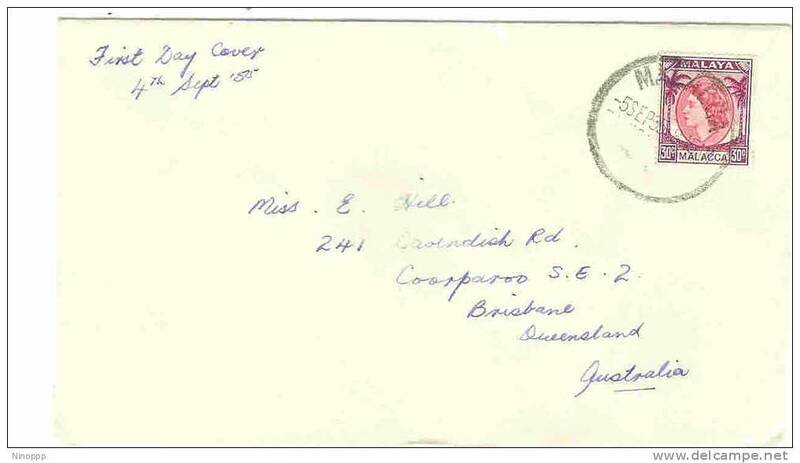 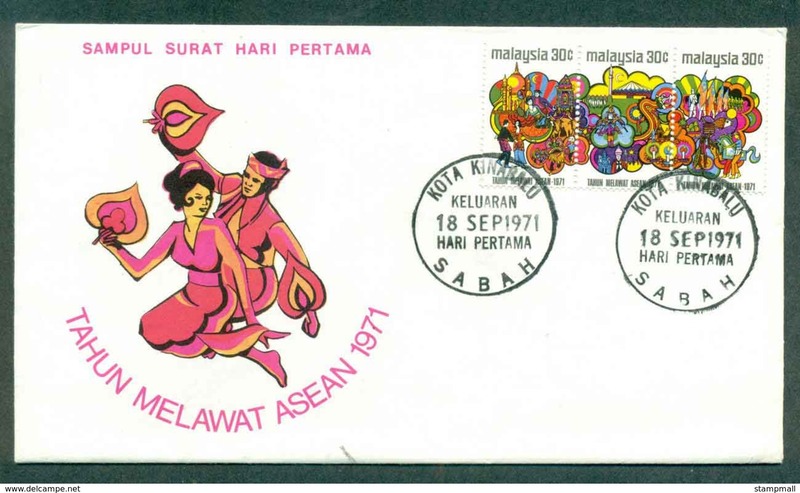 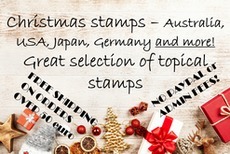 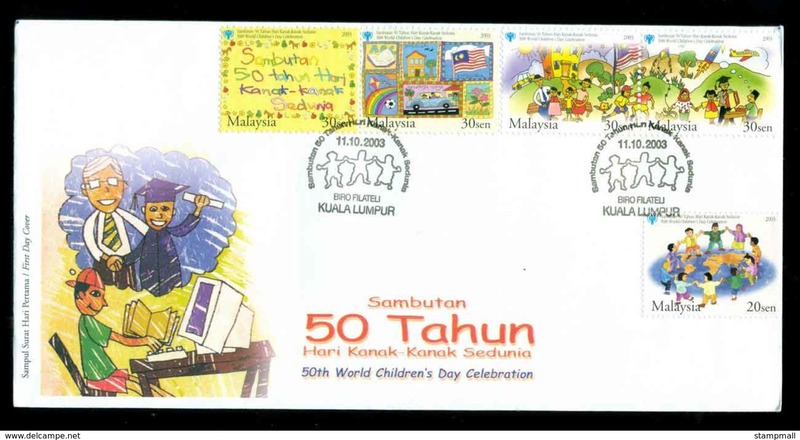 MALAYSIA 2000 AIR MAIL LETTER TO AUSTRALIA WITH 90c STAMPS USED. 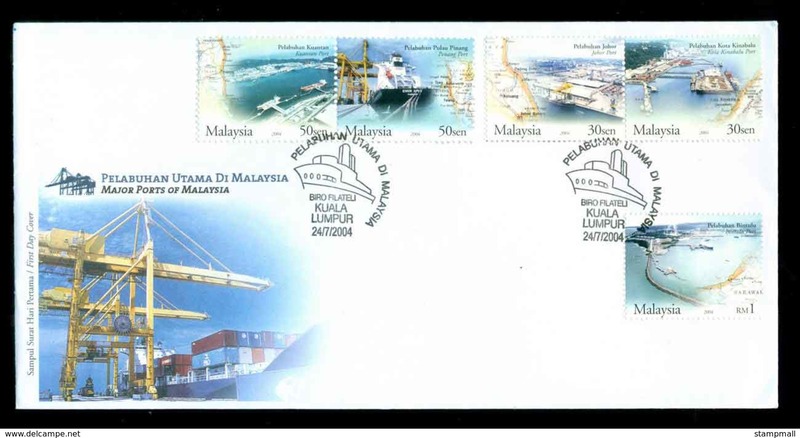 There are 25485 items which correspond to your search on Delcampe International.